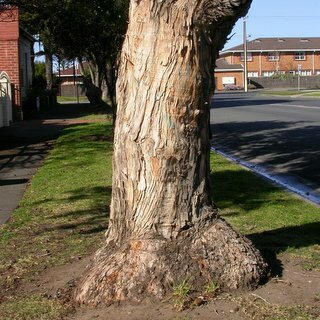 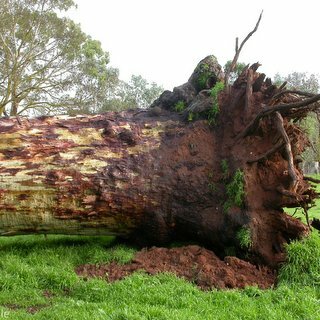 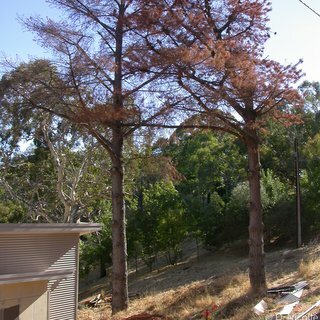 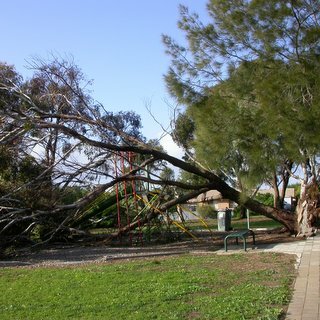 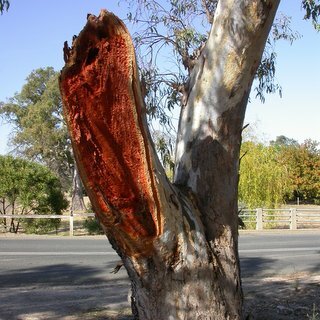 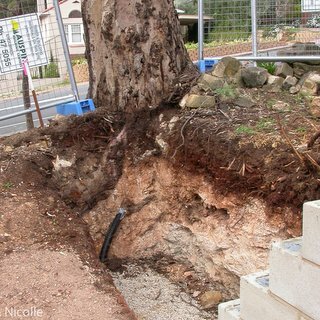 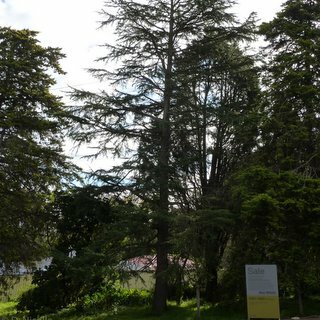 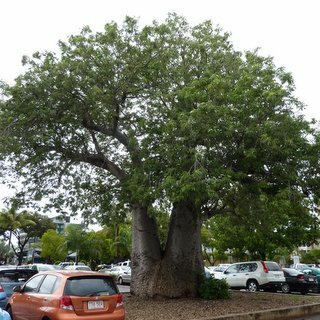 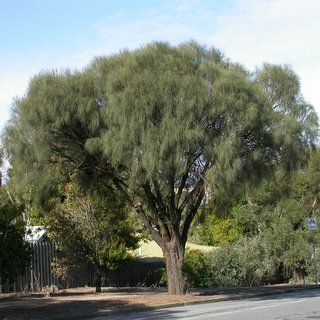 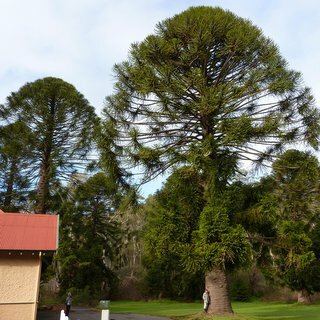 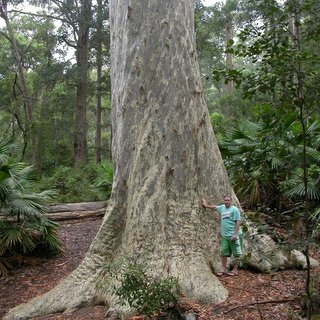 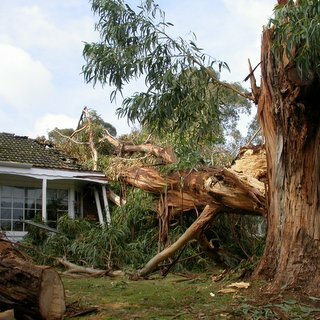 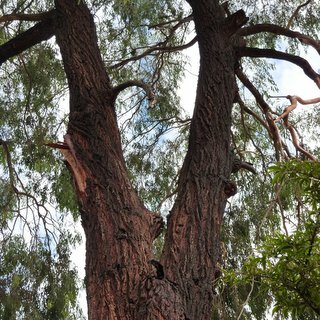 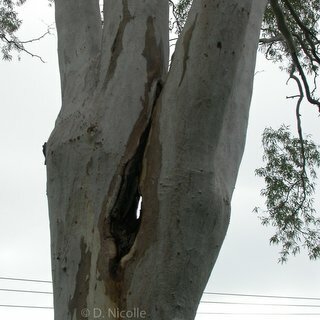 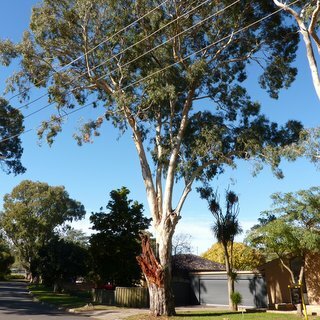 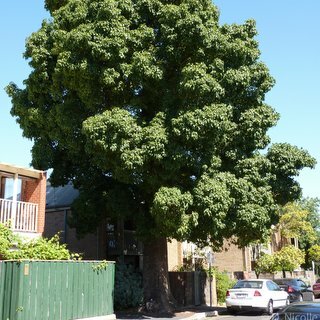 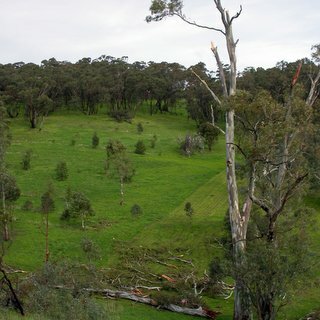 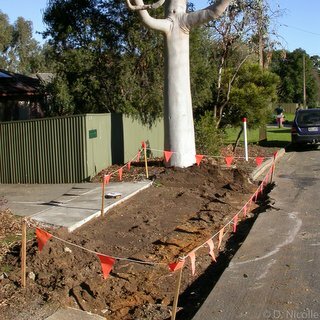 This gallery illustrates a selection of trees and tree-related issues associated with Dean Nicolle's work as a consulting arborist based in Adelaide, South Australia. 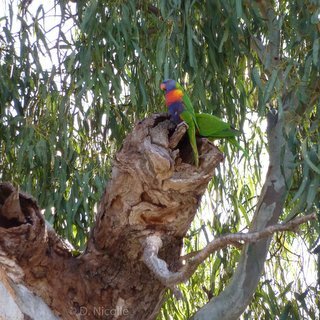 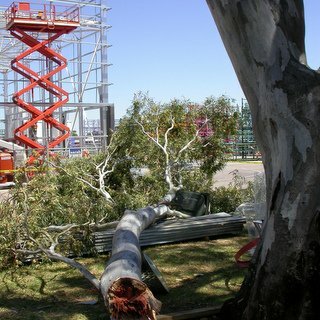 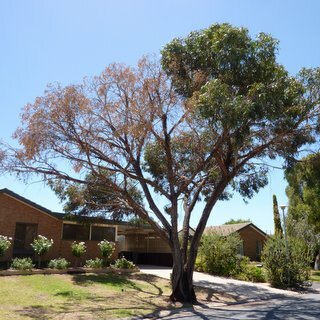 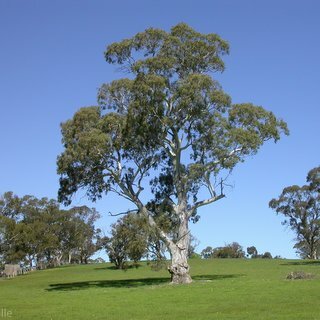 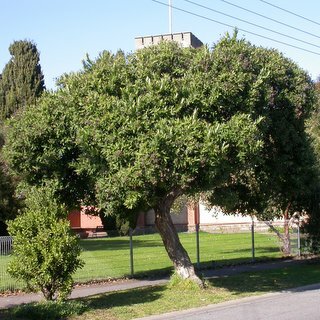 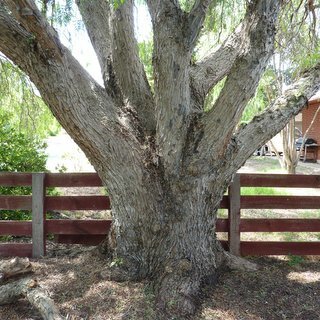 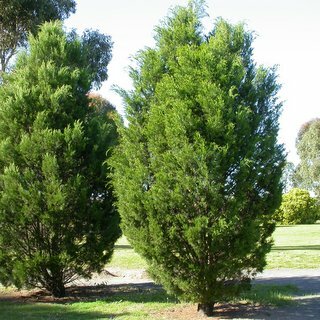 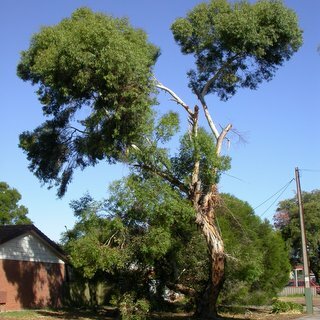 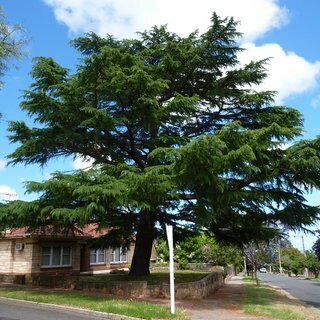 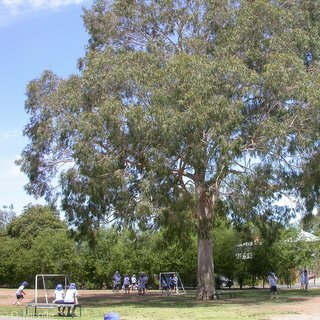 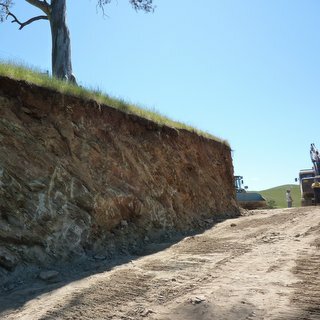 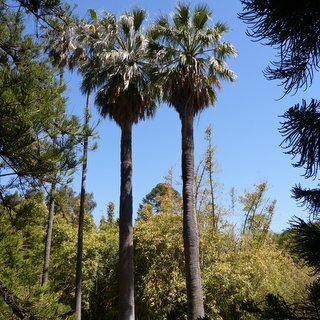 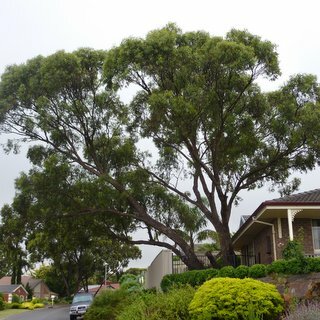 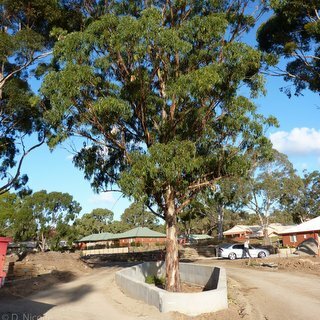 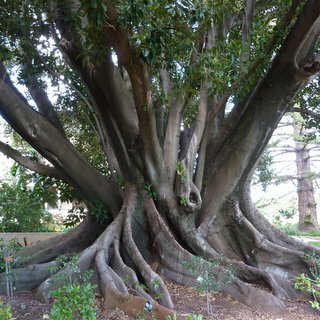 Most of these images have been taken in the course of arboricultural consultancy that Dean Nicolle has provided in the greater Adelaide area. 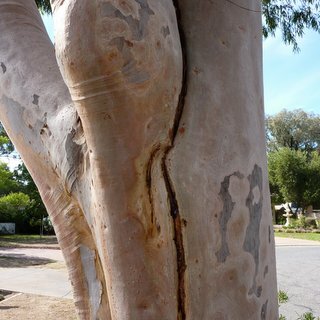 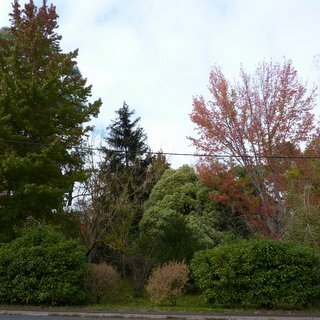 The images illustrate the value of trees, the problems and risks (to safety and to property) associated with trees, and some of the management issues associated with trees in the urban environment.